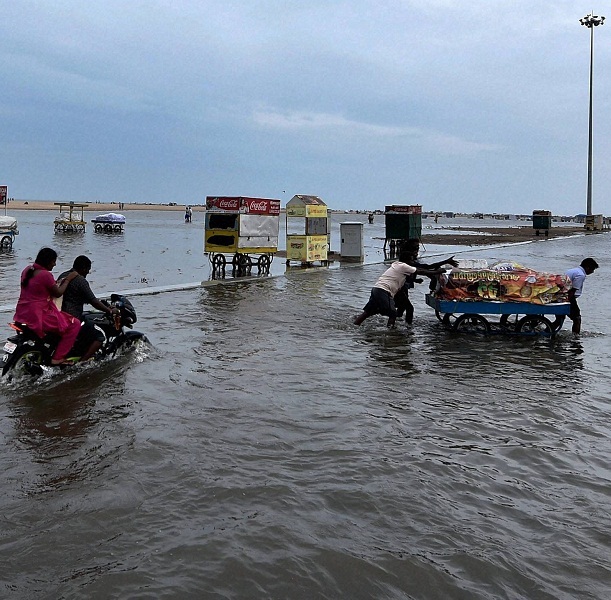 Tamil Nadu is seeing some of the worst rainfall and subsequent floods in over a 100 years. The amount of damage caused was unprecedented. Roads have caved in, and traffic has come to a halt. There is incessant waterlogging, which is hampering relief operations. Over 200 people have died, and several thousands are stranded. Rivers have overflown, and spilled on to the roads, which have been reduced to stretches of potholes. There is no food, or electricity. Chennai has come to a standstill. And it needs all the help it can get. We are trying to get quality food and other essentials to those stranded in Chennai because of floods. > Coordinating with kolapasi, for food delivery. Kolapasi is a chain of food retail outlets based in Chennai. 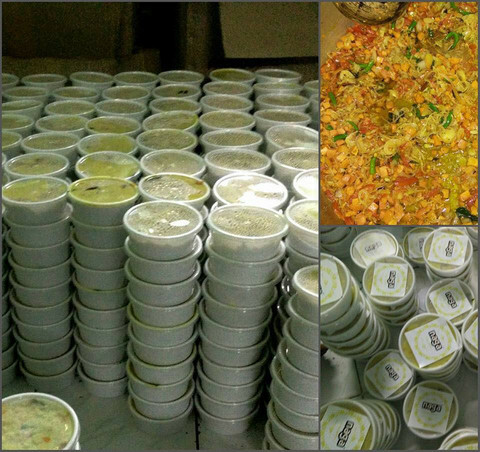 They have been distributing food boxes to people stranded in Chennai. Rs 90,000 will be used to distribute 6000 food packets to people affected by the floods. 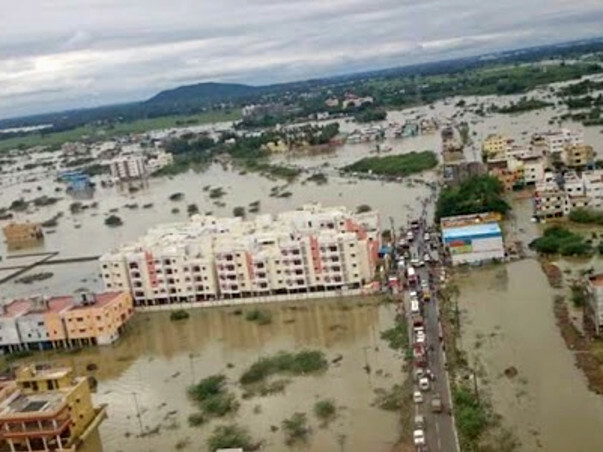 >Funding essential medicines through my friends in chennai. Being a doctor, I realise the importance of having essential medical care available for people affected. I am reaching out to my colleagues and friends to procure medicines needed at this time. > Supporting other organisations in Chennai who are in the middle of relief efforts. A number of credible NGOs/organisations in chennai who are doing amazing work on the ground, helping people in distress. We are trying to support their efforts. We have reached the target and the funds that are coming in now will be used to support credible organisations in their relief efforts. We'll keep you updated about how the funds are utilized. All the organizations that we're trying to partner with this initiative are found to be credible with a lage network of supporters. This way we can track the impact of your contributions and can also keep you posted on the same. It was during the same time last year that Tamil Nadu faced the worst rains. The timely supported extended by individuals like you saved many from going without food and shelter. We can’t thank you enough for your support. 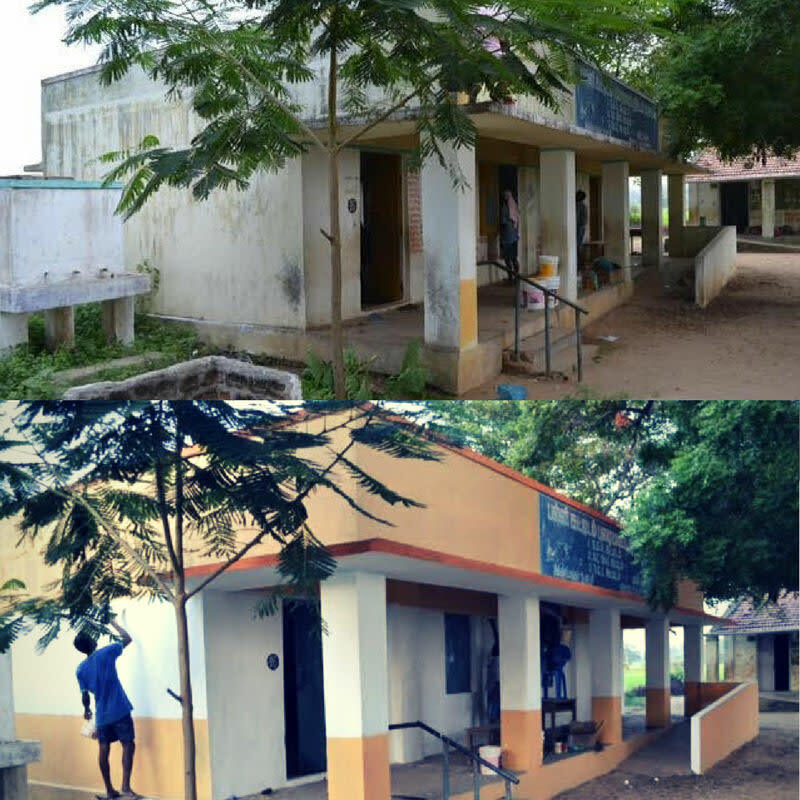 We have put together a month-wise update of the rehabilitation efforts in the past few months. Here’s an update for the last 3+ months. 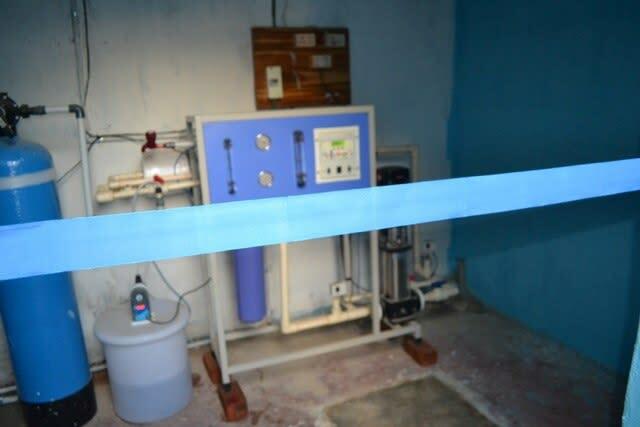 Major Activity- The 'Reverse Osmosis Processed Water' Plant in Murichambedu village in Ponneri Taluk was inaugurated. The village is 20 km from the ocean and the groundwater has high salt content and is not suitable for consumption. The floods made it worse last year but now with the RO plant in their village, families have access to clean drinking water. 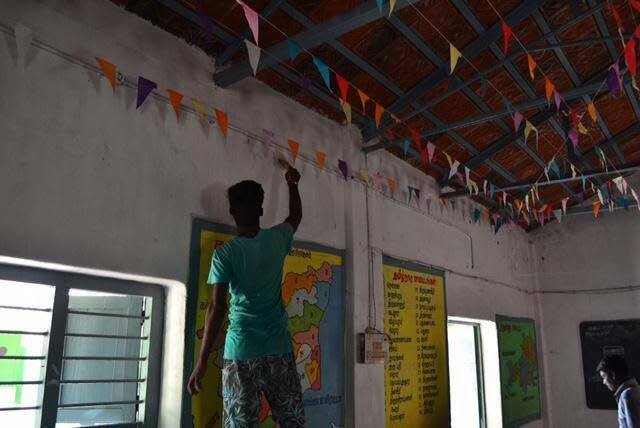 Good news is this progress has brought some attention to the village from the officials who have promised to take care of the installation in the nearby villages. 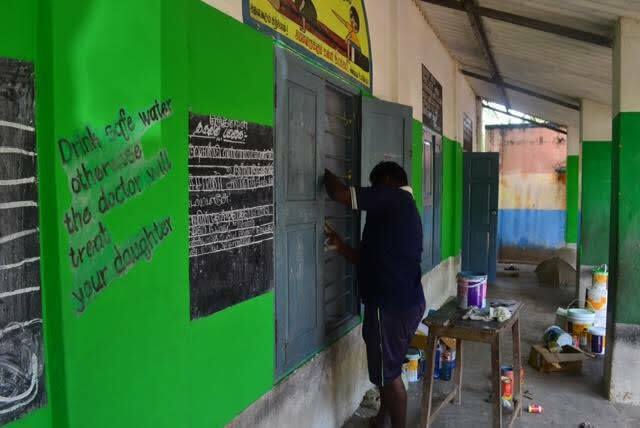 Schools in Vanipakkam, Murichambedu, Aladu, Akkarapakkam, Vembedu villages in Ponneri Taluk, Thiruvallur district, were affected by the rains last year. Roofs of the school buildings, benches and desks were damaged. 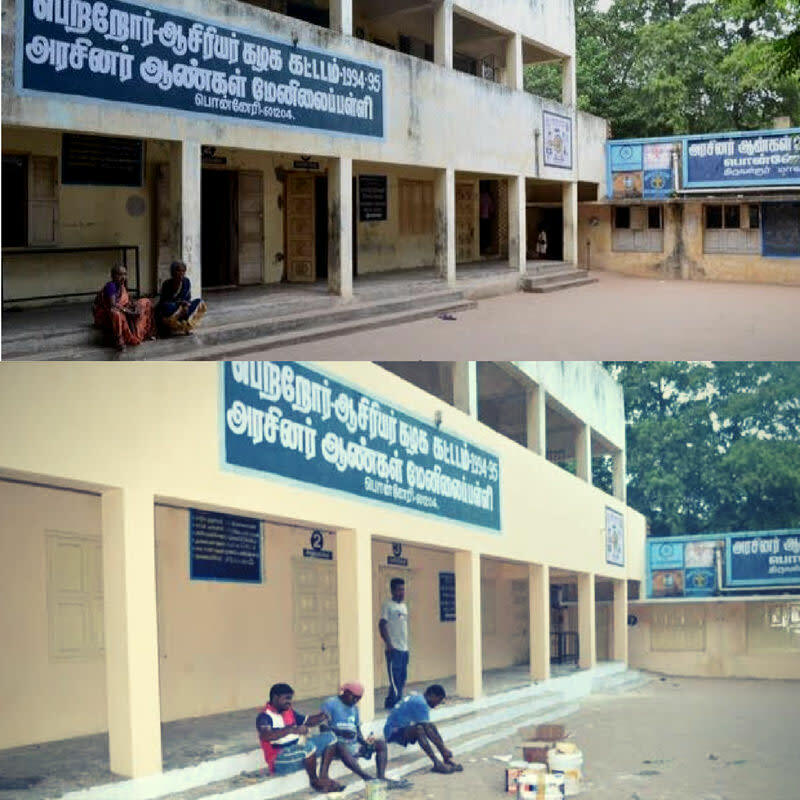 Few of these schools observed lack of adequate attendance and in the rest of the schools, the students found it difficult to continue without adequate classroom resources. 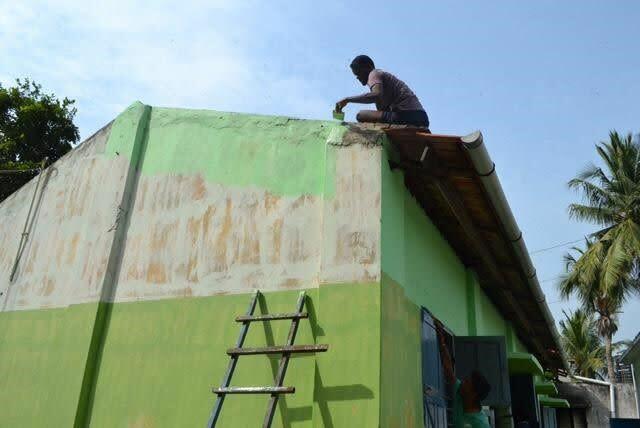 The work for the 'Reverse Osmosis Processed Water' Plant in Murichambedu village in Ponneri Taluk has started. The village is 20 km from the ocean and the groundwater has high salt content and is not suitable for consumption. 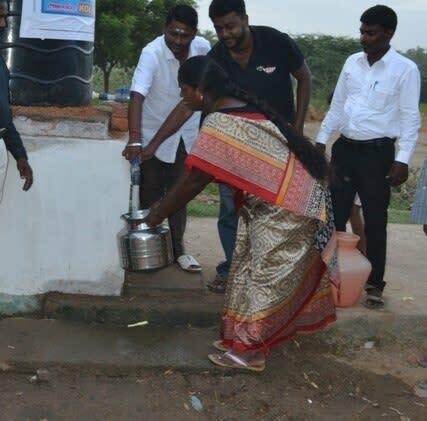 Kolapasi team visited few families in the village who informed that they get water once in 2-3 days through a pipeline which is supplying water to a village called Kattur. During the floods last year, the families were cut off from other villages and faced a severe water crisis. Once the RO plant is complete, the families will have access to water without having to travel to the next village. We will share few photographs of the location and the RO plant work shortly. The following schools were identified and books were distributed to the students. Here's a photograph taken during the distribution of books. Volunteers identified Murichambedu village in Minjur Block, Ponneri Taluk facing severe water crisis. Since the village is 20km from the ocean, the groundwater has high salt content and is no suitable for consumption. People living there has been facing water crisis for quite some time and the floods just aggravated the problem. Kolapasi team visited the place, discussed the issues with the families living there. The villagers have proposed for a ‘Reverse Osmosis Processed Water Plant’ which will solve their water crisis. We reached out few vendors for the RO commissioning and received estimates for the same. A vendor has been identified for the RO plant commissioning. We have received an estimate. We are in the process of finalizing the dates of commissioning the plant. We will keep you posted about the transfer of funds towards the vendor and will be sharing an update once the commissioning begins.